A Generator can be rented along with your inflatable for your upcoming party when an electrical outlet isn’t nearby. It’s perfect for park parties and events. The generator can be used to power the fan which inflates the equipment and keeps it inflated through your party. 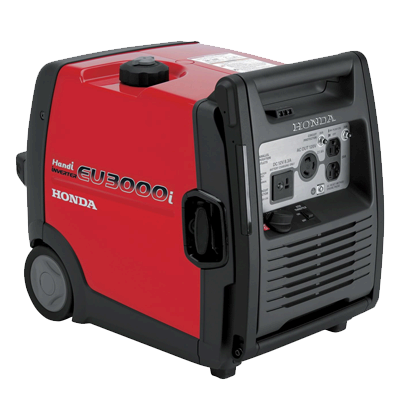 We do not recommend plugging anything else into this generator as it may cause the inflation fan to be underpowered. Please feel free to discuss further with our brilliant office support here in Seattle!